In this public presentation, Asia expert at the Economist Intelligence Unit Mike Jakeman, but here speaking in his private capacity as sports journalist, presents an analysis of the state of 5-day Test cricket as it approaches its 140th birthday, drawing on his book, Saving the Test (November 2013). 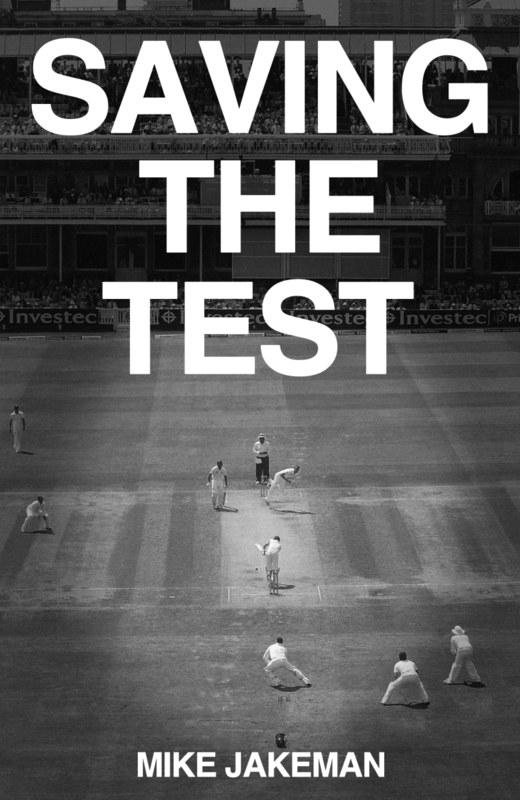 Mike argues that Test cricket remains the most rich, complex and beguiling sport of all. However, it is under pressure like never before. Eclipsed by the heady glamour of the Twenty20 cricket format, compromised by poor administration and struggling to escape a decade of corruption scandals, five-day cricket faces an uncertain future. 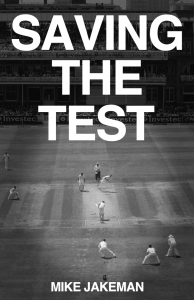 He analyses the problems facing Test match cricket and, based on interviews with players, administrators, umpires, groundsmen and police, presents an alternative blueprint for the survival of the sport in an age when five days is longer than ever. Mike argues that a key opportunity for 5-day Test cricket is the fact that cricket is being consumed differently in the digital age of mobile devices and tablets, where there are now alternatives to going to the game or watching on television at home. Drawing on analysis of how Major League Baseball (MLB) in the US has successfully adopted digital media as a way to promote and expand interest in the sport, and generate new revenue streams, Mike makes the case for the adoption of similar innovative practice in Test cricket. Jakeman, M. (2013). Saving the Test. Ockley Books. Mike is an editor at the Economist Intelligence Unit (EIU), where the focuses on the politics and economics of Australia and Indonesia. He is a regular speaker and moderator at Economist conferences in Europe and Asia. Prior to joining the EIU in 2008, he edited non-fiction books for Bloomsbury Publishing. He is also a freelance sports writer, and has had his journalism published by Quartz, ESPNcricinfo, Wisden and the Economist. Mike has studied economics at the University of London and has a degree in English from Oxford University.